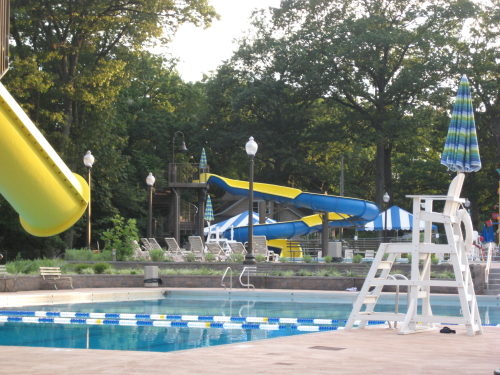 Come see this completely remodeled aquatic center with 3 pools, slides, shutes, climbing wall, a lazy river and much more fun for all ages. Regular admission is $15 for adults & $10 for under 17 yrs old.... after 4 pm there should be a special discount. 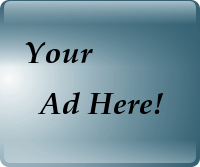 For more details on swim lessons and swim schedules, go to : Menlo Aquatics Center online. 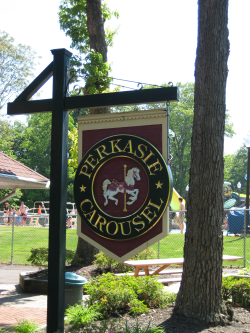 The Perkasie Carousel dates back to 1891 when it was a few wooden horses. 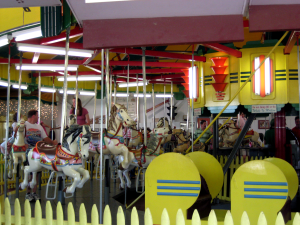 The current carousel was installed in 1951 and has 36 horses and two wooden chariots. Tickets are still only .35 cents or 3 for a $1 and the Carousel is open to the public a handful of times a year. Come see one of Bucks County's hidden treasures.